Mission: Impossible - Fallout Saturday (2nd Day) Collection in India. Its Rocking. 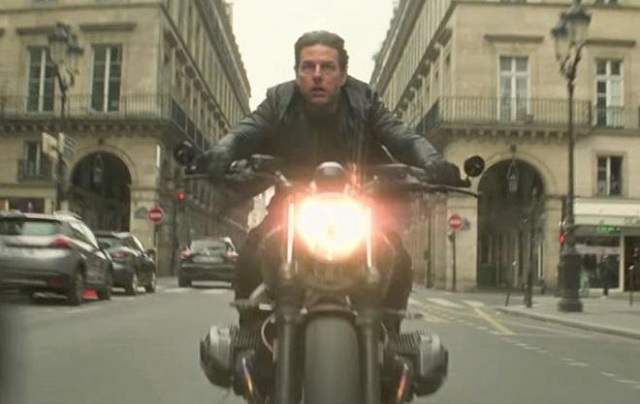 Mission: Impossible - Fallout has taken Indian Box Office by storm in opening weekend. Film started big on 1st Friday and has now registered big growth on 1st Saturday (2nd day). Jump on day 2 from day 1 is big 35-40%. MI6 has collected 13 crore nett on day 2. Thus, film total now stands at approx 22.5 crore nett. Film will now easily zoom past 35 crore nett in first weekend. Film opening weekend business in India is heading towards 36-37 crore nett mark. Total - 22.5 crore nett.